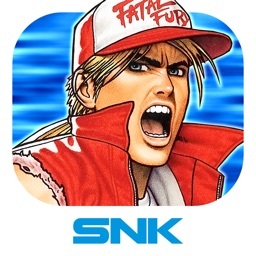 “BLAZING STAR”, legendary NEOGEO shooting game with its unique game system and its gorgeous graphics, lands on iPhone/iPod touch! 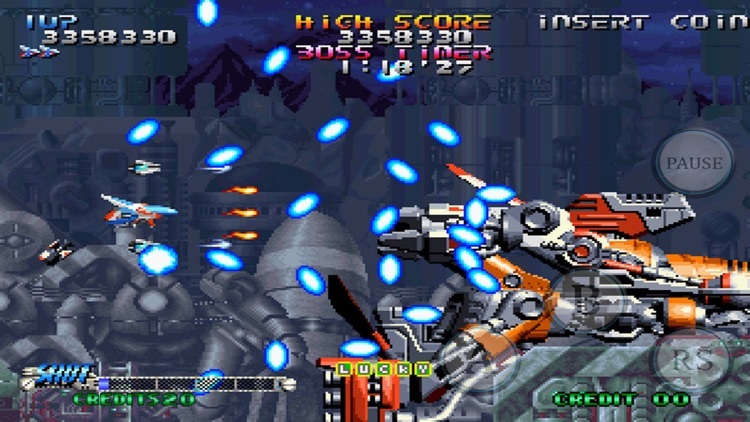 “BLAZING STAR” features integre a multitude of exciting options such as a “point scaling system” for insane scores! 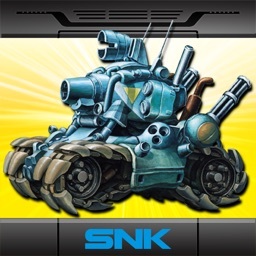 Shoot down your enemies with your powerful options and weapons! 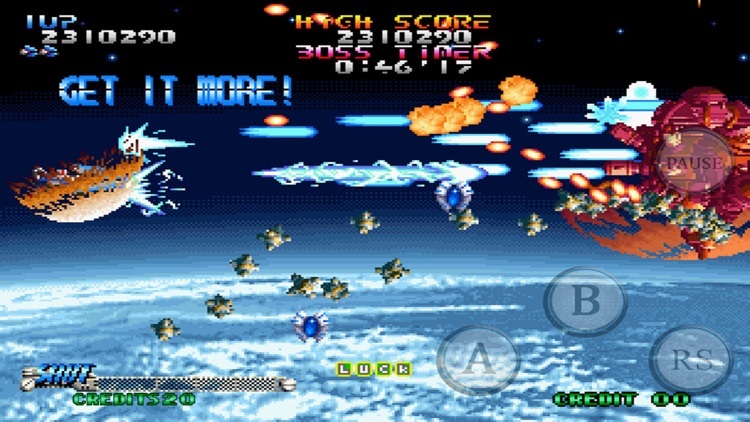 In addition to its classic “ARCADE MODE”, this perfect conversion of “BLAZING STAR” includes a “MISSION MODE”, allowing you to select in which stage you want to play! 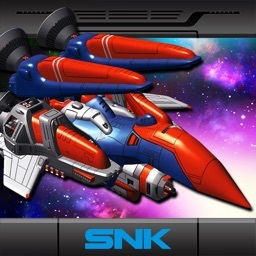 ■Many spaceships with various characteristics! 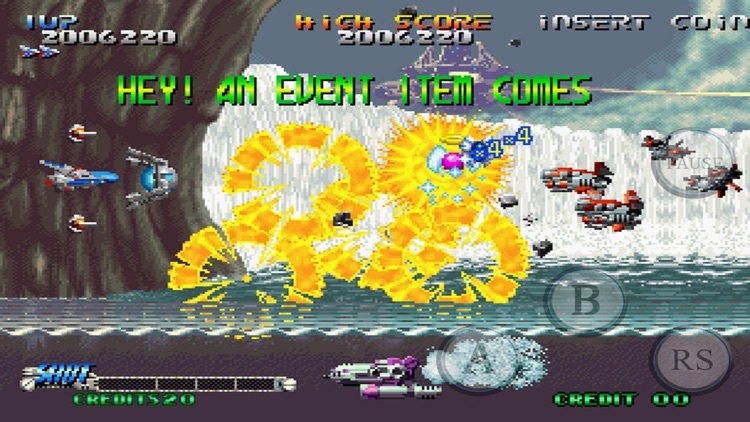 In total, 6 spaceships with various strengths (spaceships for beginners, high scoring or with an increased defense) are available to selection in “BLAZING STAR”. “CHARGED SHOTS”, which vary depending on the selected spaceship, worth a watch! 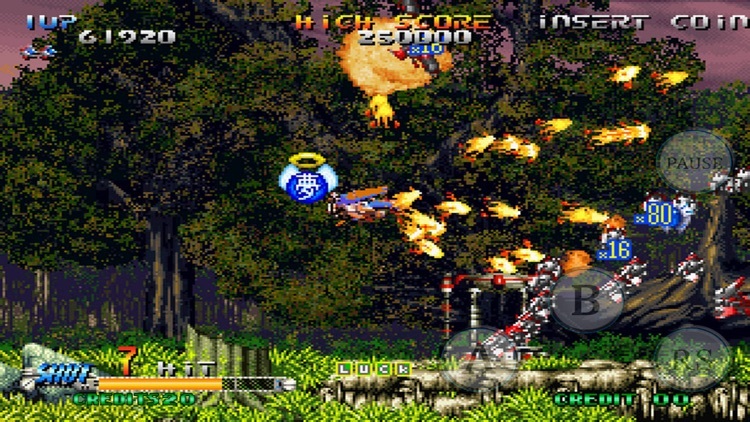 Besides the “MAIN MISSION” game mode, “BLAZING STAR” can be doubly enjoyed by playing in “MULTIPLAYER” via the Bluetooth function! 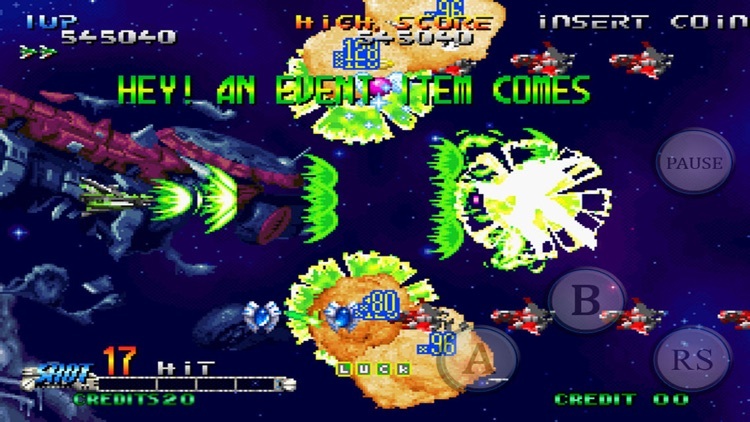 Move your spaceship by tapping the game screen in “TOUCH CONTROL”, or maneuver it via the Virtual Pad displayed in the bottom left corner of the screen in “PAD CONTROL”! 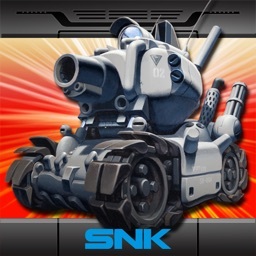 Complete a maximum of “ACHIEVEMENTS” in order to increase your Shooter Level! 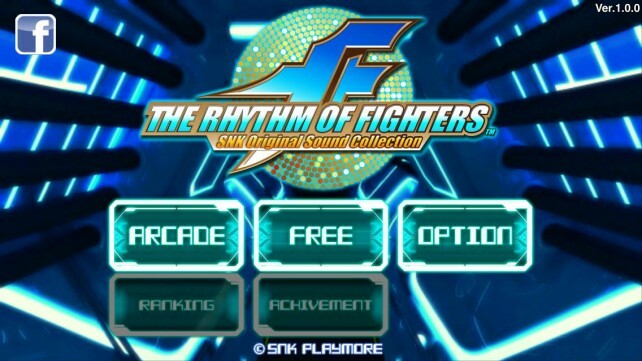 SNK Playmore's The Rhythm of Fighters has gone free-to-play. 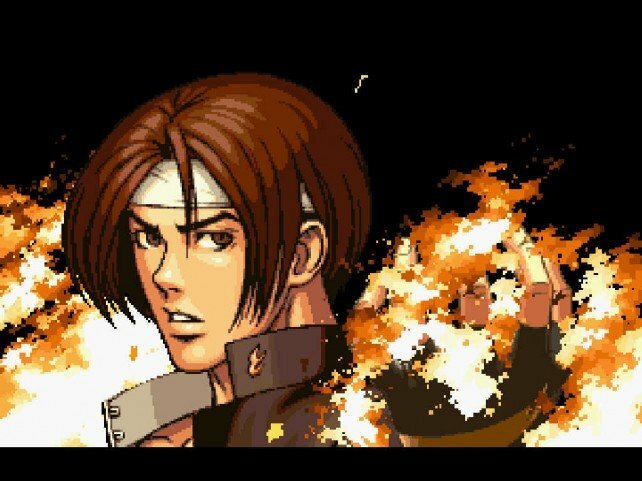 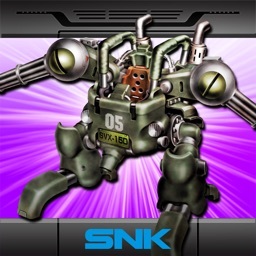 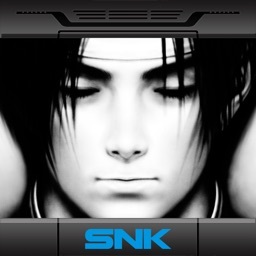 SNK Playmore has kicked off a special $0.99 sale on the App Store in celebration of the 20th anniversary of The King of Fighters.